I am working hard in the studio making items for the upcoming holidays. As a way to keep you informed on what I am making, what events I will be participating in and any flash sales, please sign up for my newsletter. I will probably send 1 to 2 newsletters per season. 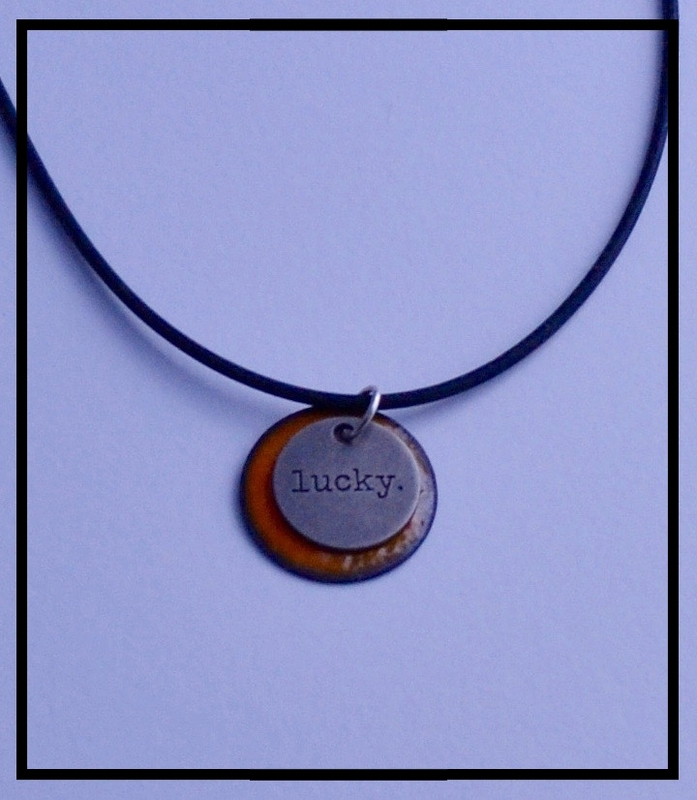 I look forward to growing a list of my followers and I am excited to have a contest for my lucky pendant. All you have to do is sign up for my newsletter and you will be entered, box at right. Contest open until 10/31/2017 at midnight. I will select a winner with random number generator on 11/1/2017. Thanks and good luck on winning!